How Should You Connect Solar Panels To A Battery? Home SOLAR BATTERY TIPS How Should You Connect Solar Panels To A Battery? Connecting your solar panels to your battery is a cost-effective and convenient method to make sure that you have a continuous supply of power. This can be very useful for the pieces of equipment you use outdoors like your tractor, boat, or golf cart. If you are wondering how you need to connect solar panels to batteries or can solar panel be directly connected to battery, i can tell you that it is very easy to do. You do need to make some calculations, so you know how many solar panels you are going to need for the battery you will be connecting it with. The first thing you should know would be the battery’s amp hour rating. If you have a wet-cell battery, it can lose around 1% of its amps each day that you do not use it. So that means that your solar panel has to provide 1% of the total amps of the battery to make sure that it is charged fully. Here’s an example. Your solar panel should be able to produce 0.5 amp hours of power each day so that a 50amp battery can keep its charge. However, the solar panels’ rating is in watts. This is where you need some math to do the conversion. You can do this by dividing the solar panel’s rating into watts by 15. So, with a solar panel with 50-watt, you will have around 3 and ⅓ amps. Considering the clouds, bad weather, and other factors between sunrise to sunset, your solar panel can be expected to provide 4 hours of output on average for each day. ​So, let’s compute that: multiply 3 ⅓ amps by 4 hours is equal to 13 and ⅓ amp hours. That is sufficient enough to maintain a 50amp battery fully charged. 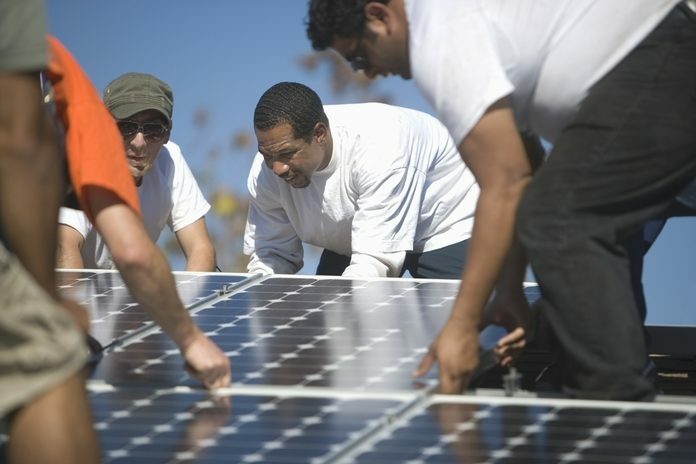 Now, let’s go to the process of connecting the solar panel to your battery. To know how to use solar panels to charge batteries, the first thing you should do is to attach the positive wire of your solar panel to the cable of the battery using a fusible link from the battery to the solar panel. With this, you can prevent an explosion from the battery or fire if in case there is a short in your wiring. Secondly, attach the solar panel’s negative wire to the battery’s negative terminal. In wiring together solar panels so you can charge your battery, connect them to a circuit that is parallel. With this, you can utilize a number of solar panels with a smaller power rating and are less expensive. You can still get the same outcome compared to a more powerful and more expensive solar panel. In wiring, the solar panels in parallel, connect the first panel’s positive wire to the second panel’s positive terminal. Do this with the rest of the panels that you have. As for the negative wires, do the same process. The last panel’s wires are then going to be connected to your battery. Renewable energy is the future. Fossil fuels are dwindling, and it faces much scrutiny for being a major factor in health issues, climate change, and pollution. Also, as the supply decreases, the price increases. 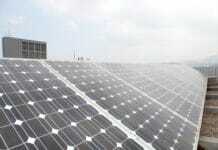 It would be very advantageous to start exploring renewable energy from solar, wind, or water power for your home use. With solar power, many homeowners nowadays can use free energy to run their television, washing machine, air conditioner, and other home appliances. You can reduce your carbon footprint by being less dependent on fossil fuels. Using solar power has many environmental benefits. (You can know the coolest solar power system from my Tesla Powerwall review). As a homeowner, you can also experience the benefits of using solar power because of its unique features, its convenience, and the fact that it will save you a lot of money in the long run. One of the most important benefits of solar power is that it is clean and renewable energy. It reduces your home’s contribution to the growing problem of pollution as well as greenhouse gases. As a renewable resource, the sun will never run out very soon. Unlike oil that is will become more scarce and will eventually run out. The sun as a resource can be utilized over and over, and it won’t deplete. We can power the world with the sun if we only harness it. Solar power doesn’t create any pollution. With oil that we burn, CO2 is being released into the atmosphere. It is important that we make the most out of this renewable and clean resource and stop releasing more pollution. The sun has the power our world. When we can harness and store it properly, do you know that with just one hour of power from the sun, it is enough to provide energy for all of us for a year? Yes, it’s that amazing. With renewable energy from the sun, the public health can improve. Natural gas and coal produce pollutants into our waters and the air. It is very harmful for all of us. It has been known to be a factor for illnesses such as breathing problems, heart attacks, neurological damage, and cancer. If we can completely replace fossil fuels with renewable energy, we can greatly decrease premature mortality and also the overall costs for health care. What do you think about the many benefits of solar power? 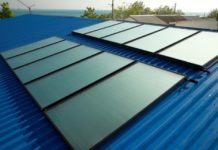 Hopefully, this article is able to help you in answering your question about how to connect solar panel to battery as well as strengthen your decision to use solar power for your home. By doing this step, you are contributing greatly to the conservation of the environment. 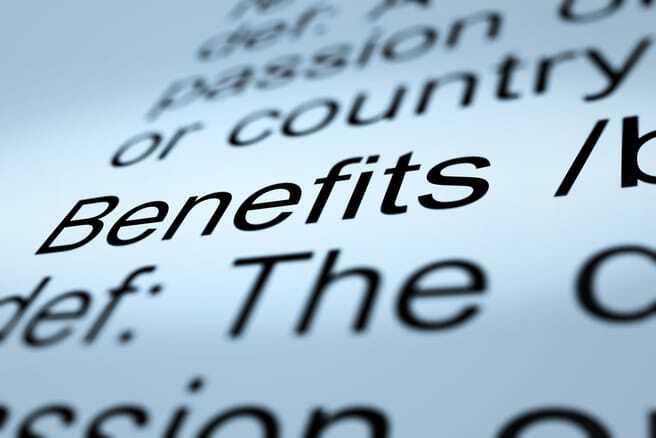 It also has many personal benefits like you saving more money on energy costs in the long run. ​Find out more different types of battery info at HTTPS://BATTERYMANGUIDE.COM!